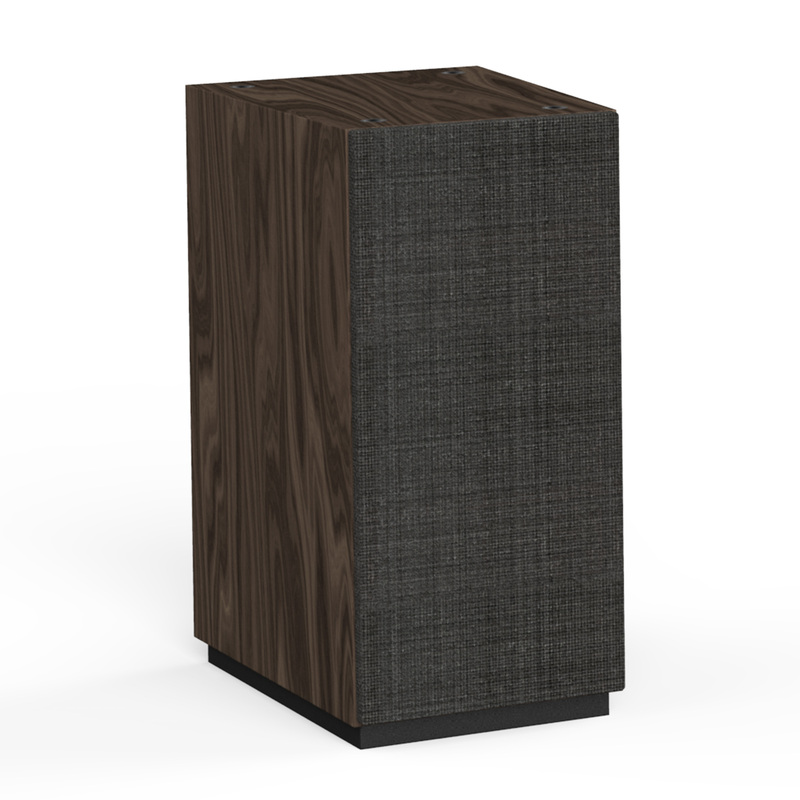 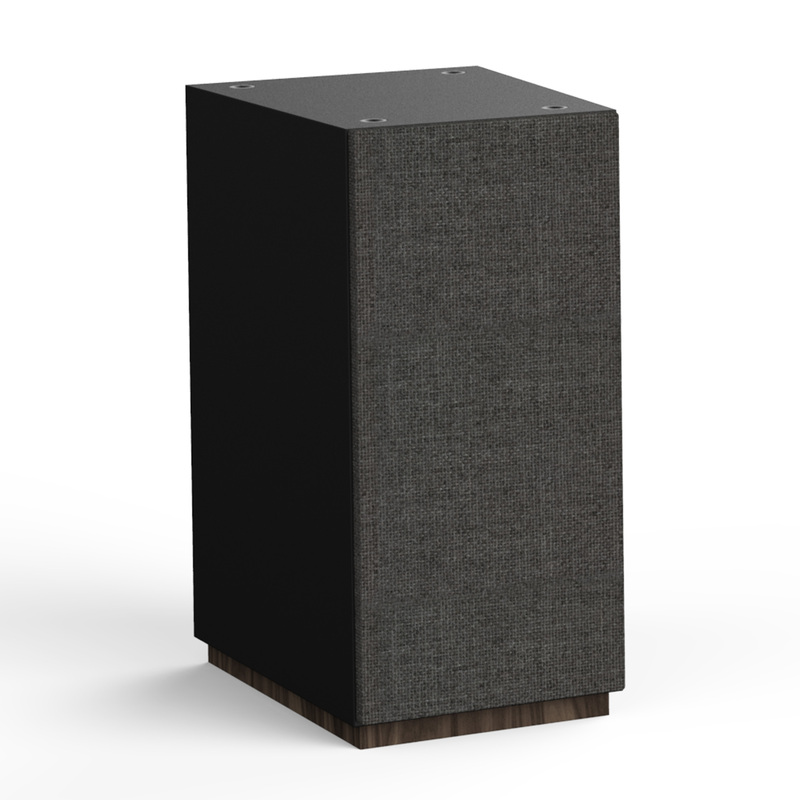 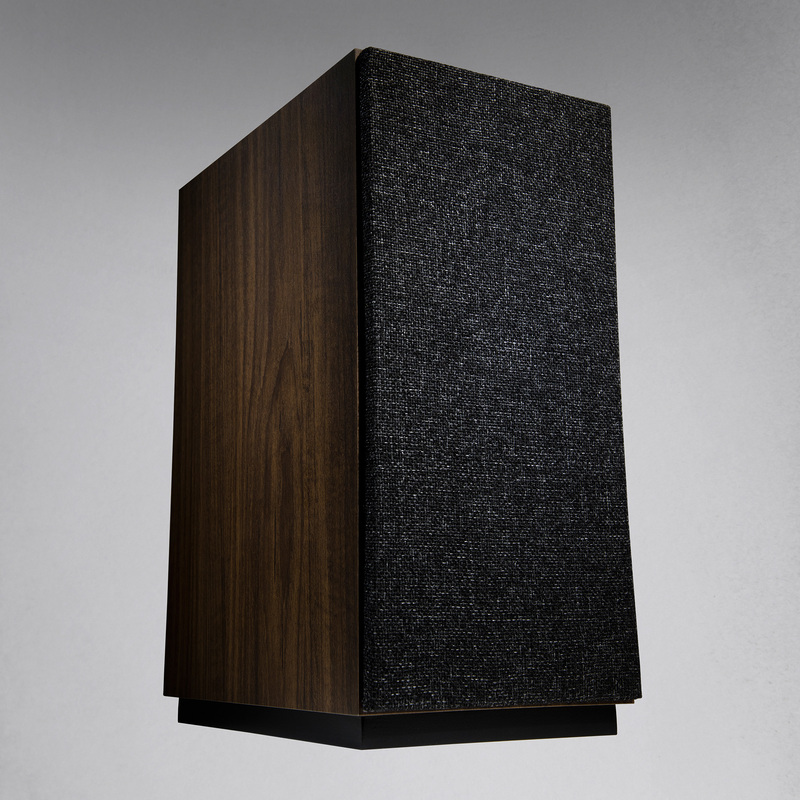 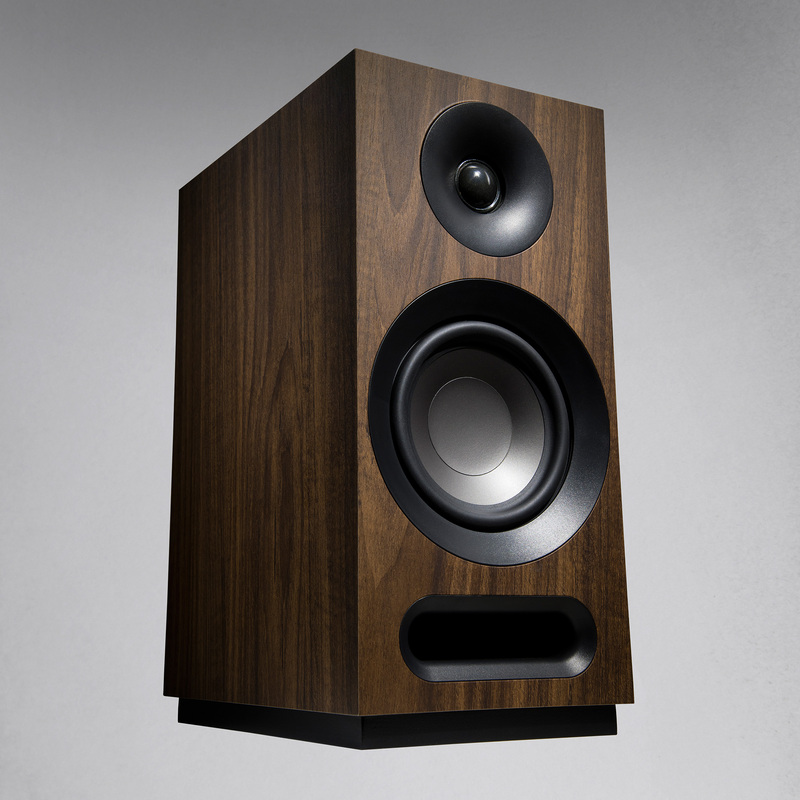 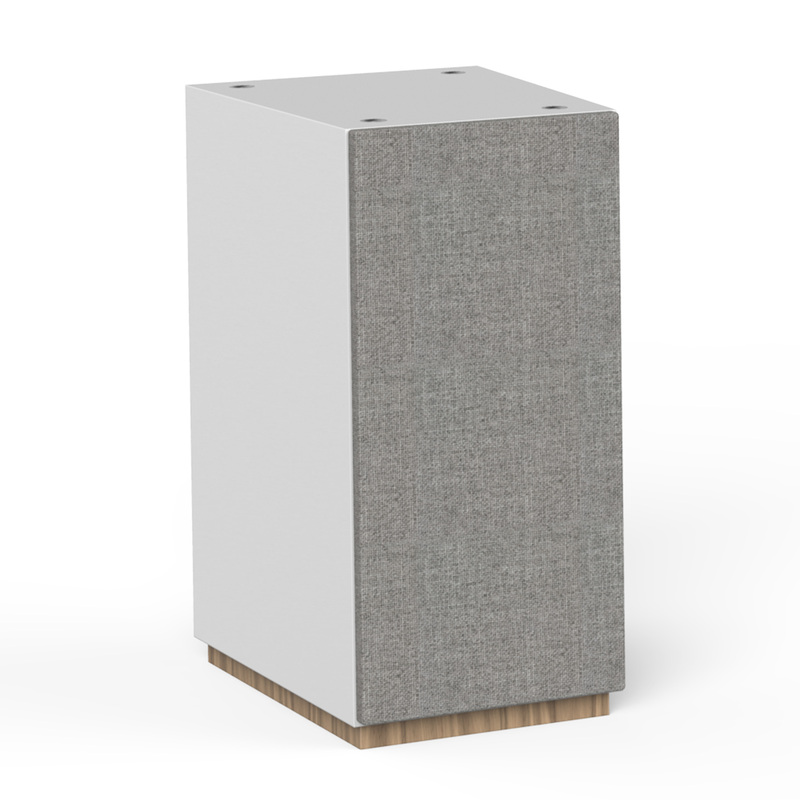 Unlike any bookshelf speaker, the S 803 Dolby Atmos® ready speaker delivers incredible stereo sound with a patent-pending connection points atop the cabinet for seamless integration of the S 8 ATM topper to deliver the overhead effect of Dolby Atmos. 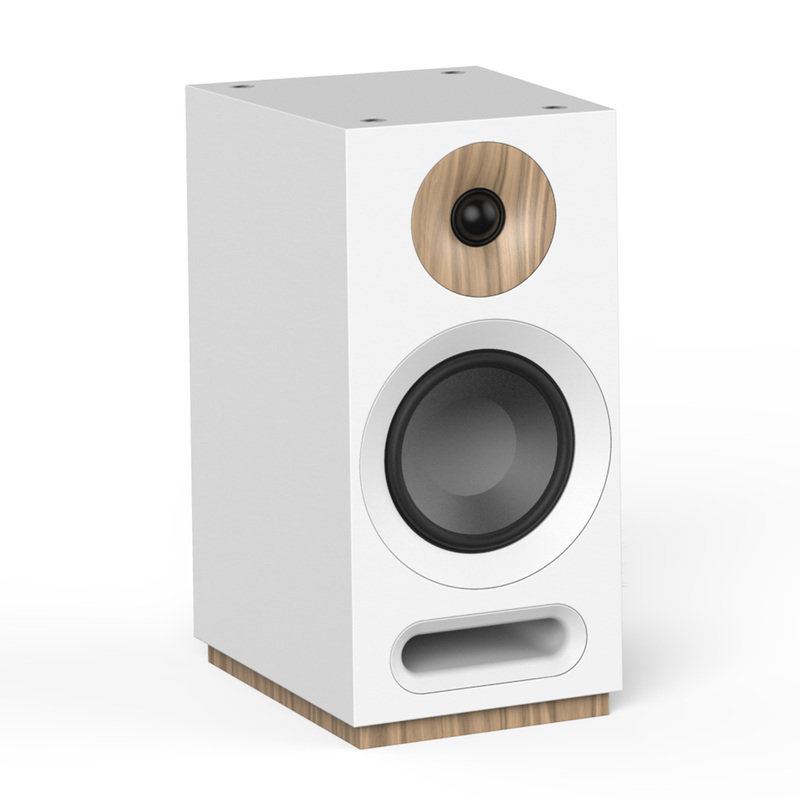 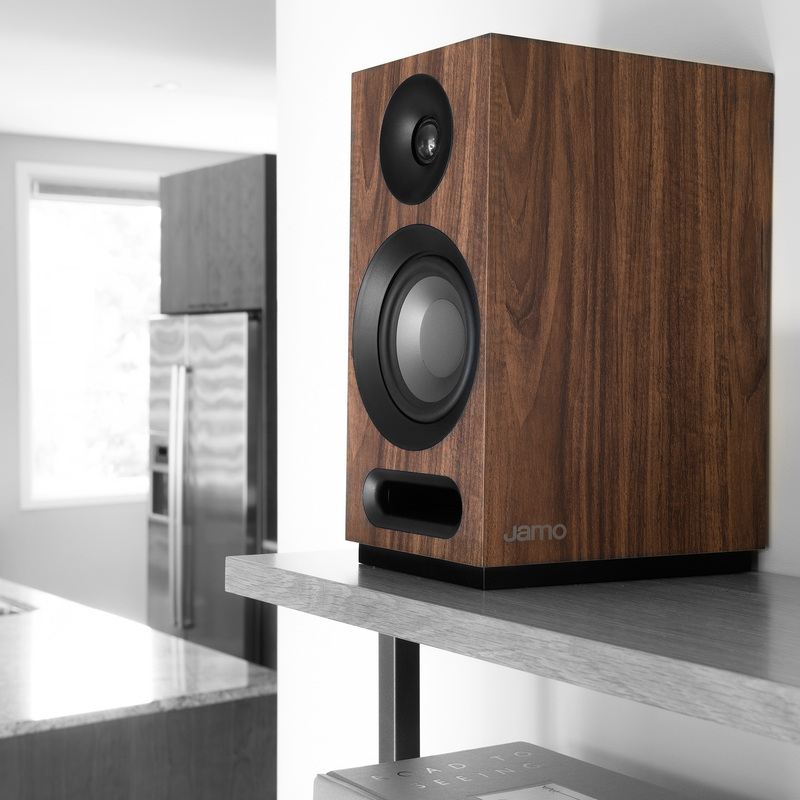 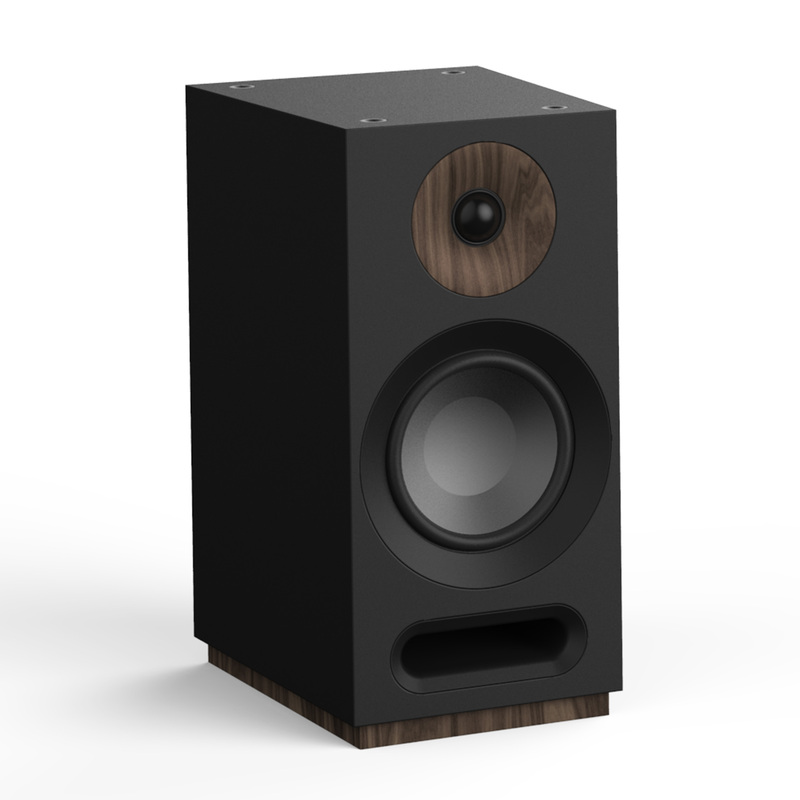 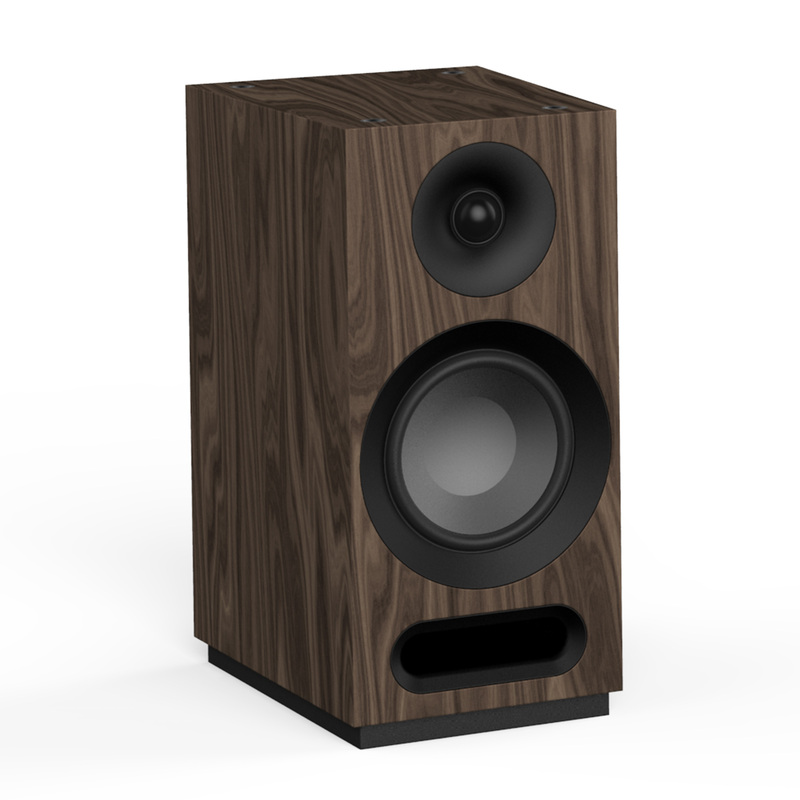 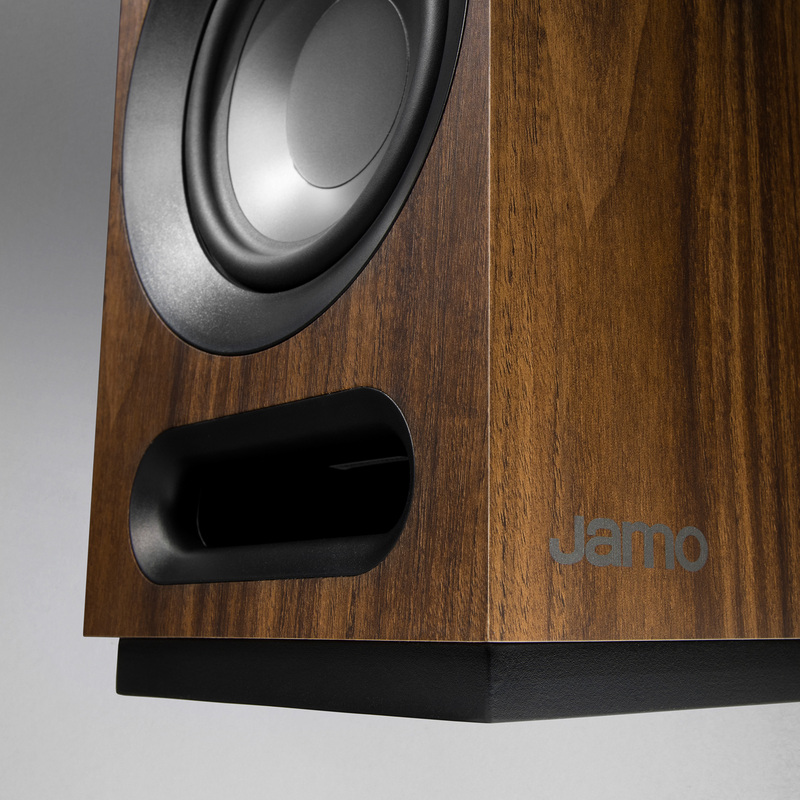 This patent-pending design allows for all of the wire connections on the back of the floorstander, avoiding unsightly and messy speaker wire going all the way up to the Atmos module - for cinematic, completely immersive Dolby Atmos® sound while preserving the beautiful aesthetic of the Jamo Studio 8 Series. 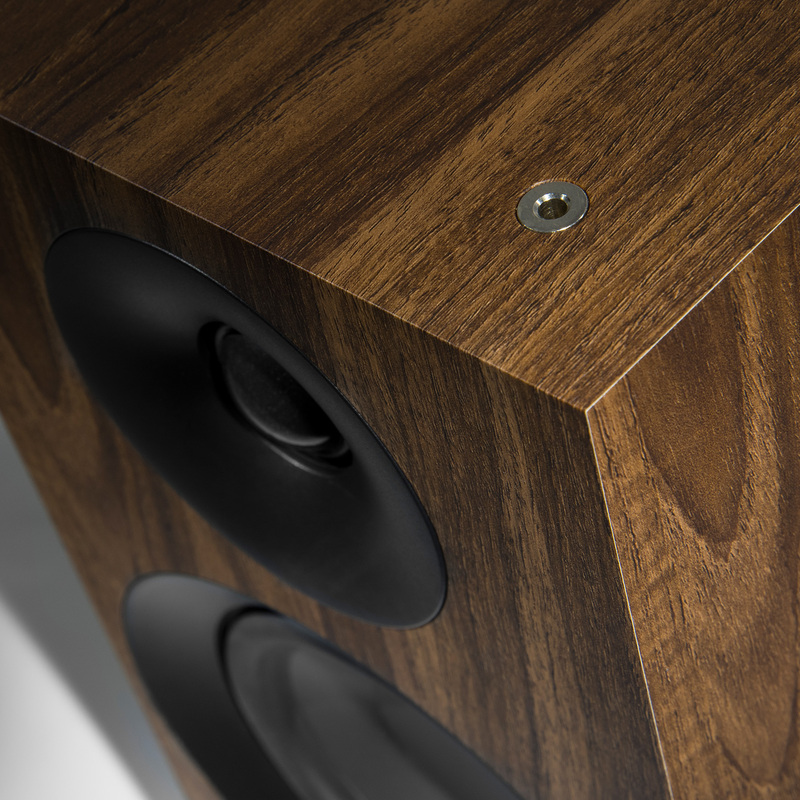 Fully magnetic grille for premium look and feel with wood accents that give handcrafted, natural aesthetic.